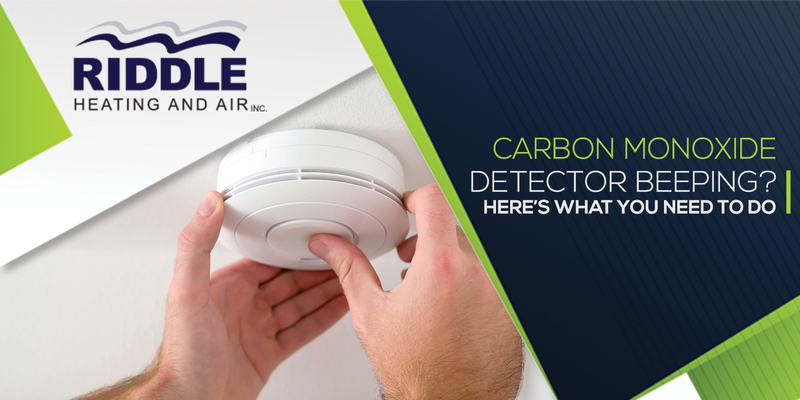 There is an important reason why installing a carbon monoxide detector is necessary especially in the cold season. This is primarily to warn you about the dangers of being exposed to a high concentration of CO gas. Pets are easily affected by CO poisoning where they can become weak and unresponsive. For humans, symptoms may include loss of muscular coordination, drowsiness, shortness of breath, fatigue, low blood pressure, headaches, and nausea. When your home’s CO detector beeps, and you find the presence of these symptoms, do not waste time. Immediately leave the house to prevent breathing in more CO gas. Contact the local fire department or an emergency service immediately for professional assistance. Dealing with carbon monoxide gas may require special equipment and expertise. Leave the job to the professionals and check if all your guests or family members made it out of your house safe. To prevent emergency panics, discuss an escape plan with your family and improve their awareness about what to do when CO gas leakage happens. Surrender yourself for medical examination after getting exposed to high-concentration of CO gas. You might be at risk of CO poisoning where the oxygen content in your blood is replaced by the poisonous gas. This can lead to damages in the brain, heart and other organs and can even cause death. The symptoms are quite the same as the flu which makes it more necessary to undergo medical tests. · Low Battery. The alarm beeps once every 15 seconds. You need to replace the batteries. · End of Lifespan Warning. Beeps every second and will not stop until the device is turned off. Usually happens to 7-year old CO detectors. · Unit Malfunction. Beeps every 30 seconds, needs a quick repair. · Error Condition. Consistent beeping due to very low battery and unit malfunction; needs immediate repair and battery replacement. Pay attention to your carbon monoxide detectors. Schedule a regular maintenance and component assessment to ensure that everything is running properly. If you need help with this task, call our experts at Riddle Heating & Air.